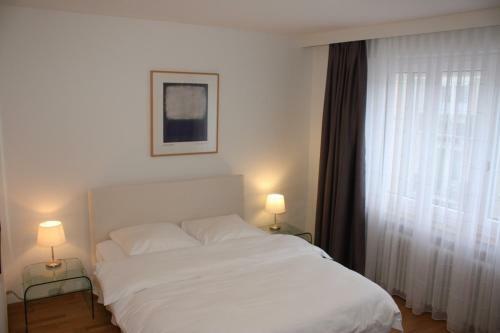 Apartment Hammer is conveniently located in 10 Hammerstrasse in Seefeld district of Zürich in 1.8 km from centre. 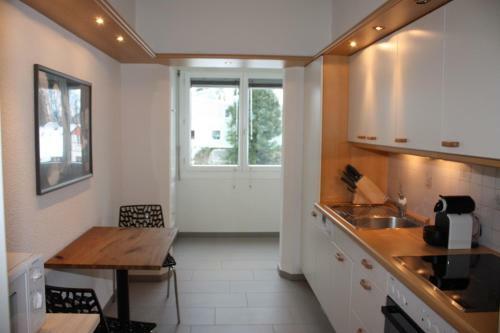 Apartment is close to a wide range of attractions as Helmhaus, University/FIT-ZÃ¼rich, St. Peter Zurich. 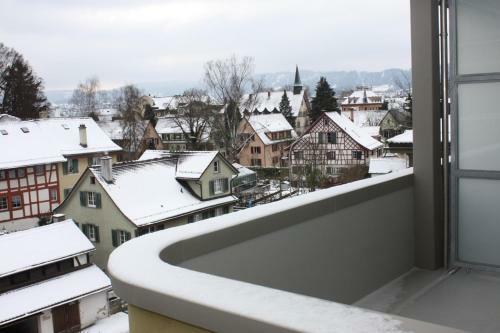 The nearest Zurich Airport is in 10.3 km from the hotel. Amenities provided to guests: internet services, family accommodation. Travellers can pay using these types of bank cards : Visa, Mastercard. We speak Italian, French, English and German. 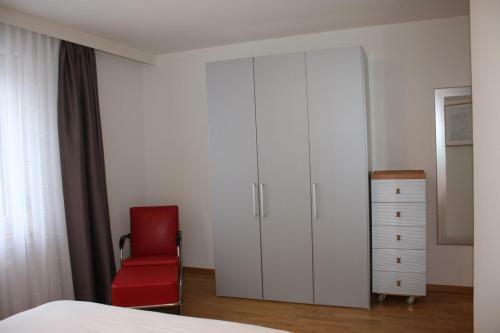 For your comfortable accommodation we offer only one room type - apartment. We offer the facilities such as coffee machine, refrigerator, desk, outdoor furniture, clothes rack, outdoor dining area, electric kettle. Your vacation will not be absolutely fantastic without landmark view and city look from your window. 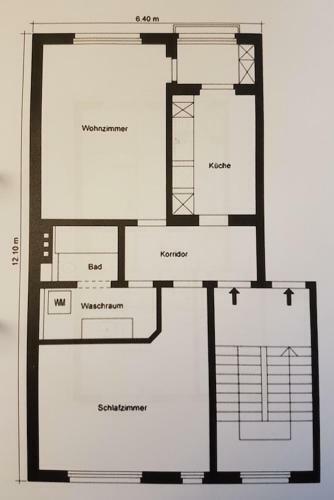 This apartment has a dishwasher, kitchen and oven. Please inform Apartment Hammer in advance of your expected arrival time. You can use the Special Requests box when booking, or contact the property directly with the contact details provided in your confirmation. 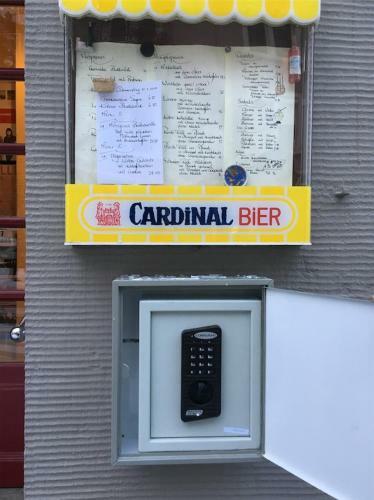 A security deposit of CHF 250 is required upon arrival for incidentals. This deposit is fully refundable upon check-out and subject to a damage inspection of the accommodation. 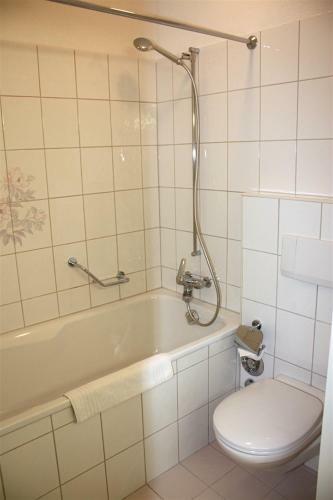 Great location, well equipped and clean apartment. The apartment is clean. Have enough facilities that we need, family of 2 adults and 2 children. Easy acceas to the tram and bus. Near to Coop for groceries. 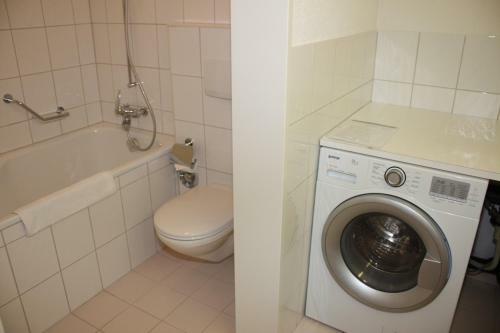 Great apartment for a family, practical, fully equipped, easy access to everything. Recommended! Everything. The host did an amazing job of keeping the place ready for us. 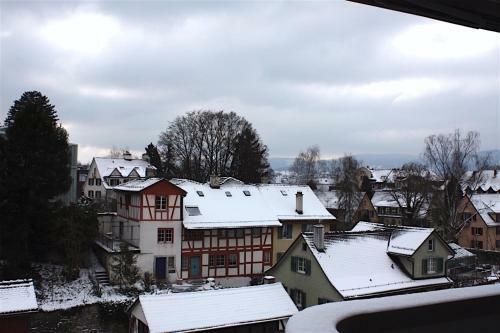 Would recommend anyone visiting Zürich to stay here. Also great location close to the lake.